Tales of a summer with a 91 (now 95!) 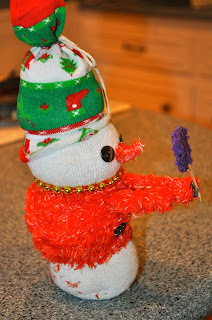 year old: Sock Snowmen! 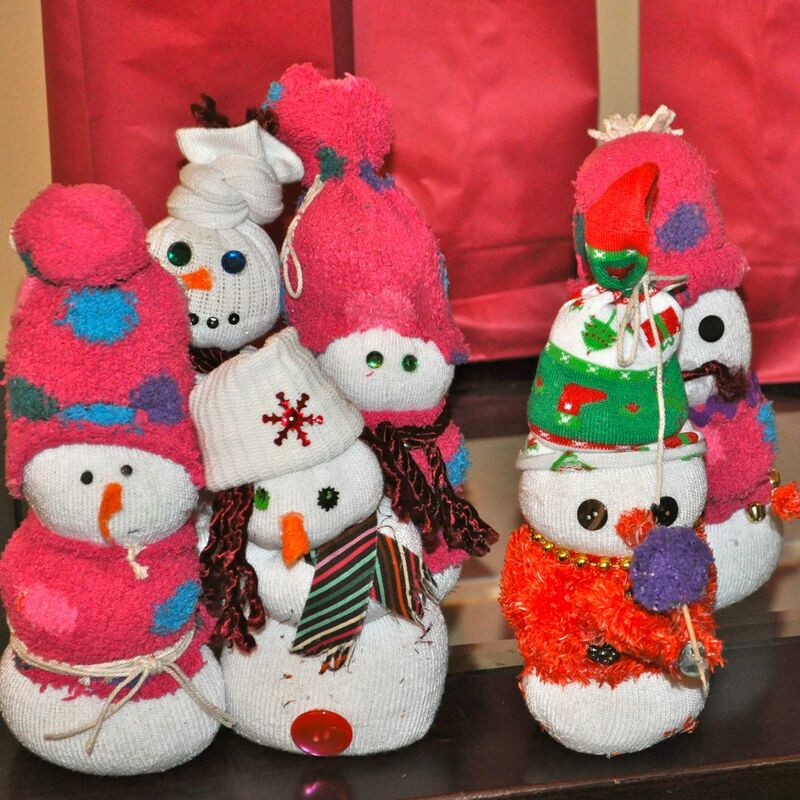 I was searching for some sort of way to thank my friends who helped Mom and me so much during those last years, and I think I hit it out of the park with Sock Snowmen.